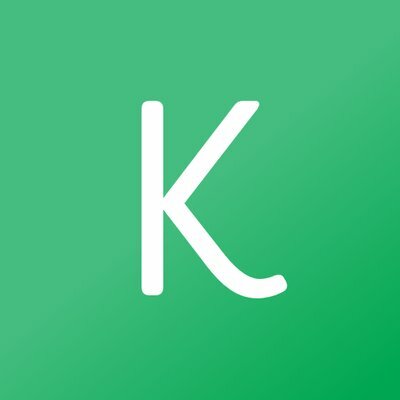 Kip is a technology startup in the mental health space. Our mission is to build a clinic that bridges the gap between what human beings need to effectively heal, and what they’re getting from the mental health industry today. You might assume that we’re building a powerful, yet user-friendly technology platform that allows you to communicate with clients and monitor their response to therapy. However, we think that you’ll be pleasantly surprised to find that we don’t see technology as the complete solution. In fact, our technology exists to support the strong, therapeutic alliances that our clinicians are empowered to build with their clients and the thoughtful interventions that our clinicians use to help their clients feel better. To turn our philosophy into action, we are developing a clinical model that puts people first. Your dream job combines clinical work as well as taking on a co-leadership role in building and growing a thriving therapy clinic. In coordination with your co-director, you will be providing supervision and training for licensed mental health professionals, oversee the recruitment process for new therapists, maintain a clinical caseload, facilitate workshops, and provide clinical input on product decisions. Contact: Please send any questions to hi@hellokip.com.